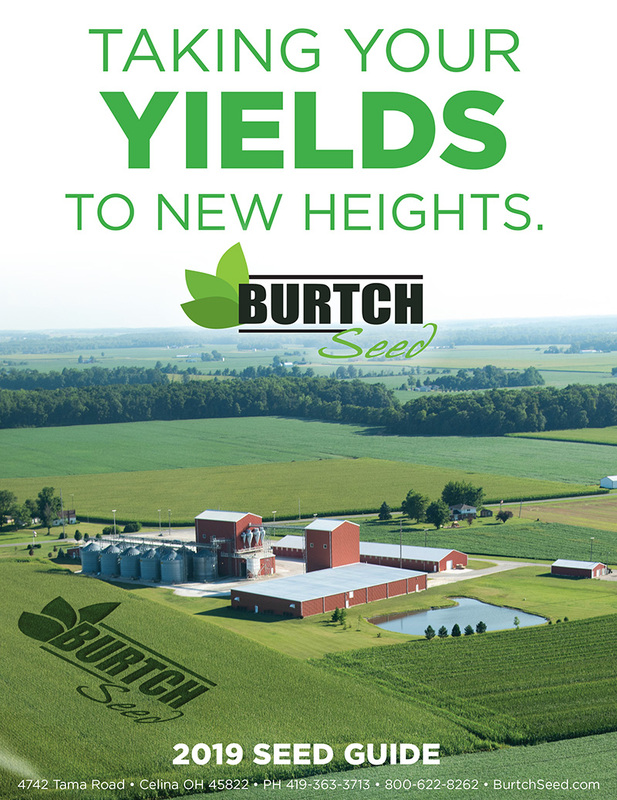 Burtch Seed carries a full line of cover crops. The peas got about a foot or so tall and had the ground covered by the vines. 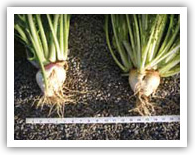 We dug a few up and checked how many nodules they had set and they had more than I thought they would have had, but they also had plenty of time to grow with the delayed planting. 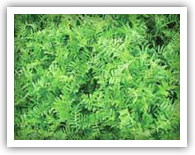 They where easy to kill, and easy to plant into. As of Saturday you could not tell where that strip was because the corn all looks the same. 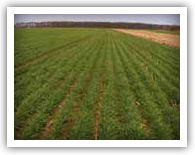 What is the best time to aerial apply cover crop seed into standing corn? 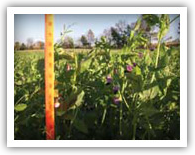 You need 5-6 weeks of growing time for cover crops going into the winter for best winter hardiness and performance. 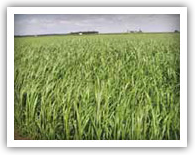 Winter Cereal Rye is more “flexible” than annual ryegrass or other cover crops when it comes to the lateness of application. 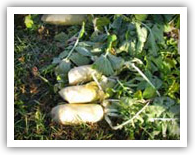 Consider the cost of other kinds of cover crop applications if corn harvest is going to happen shortly after an aerial application can be utilized. Utilize less expensive application.